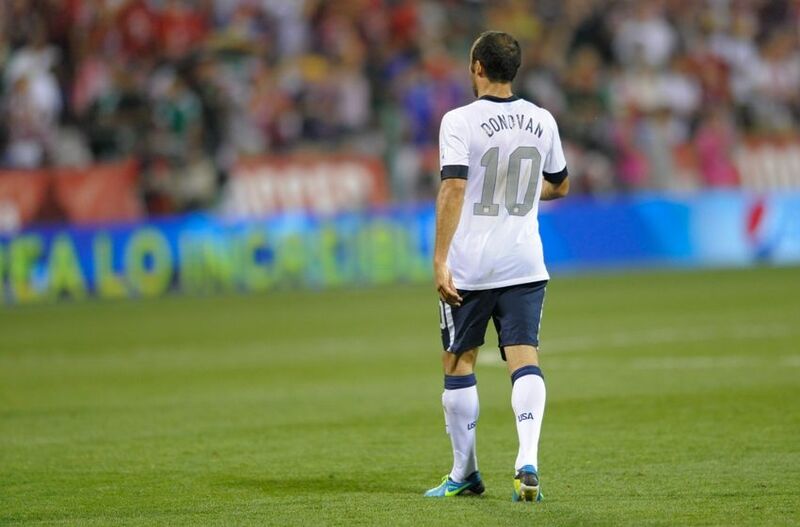 With tomorrow being the final chapter in Landon Donovan’s US national team book — at least from a playing perspective — many in the sphere of American soccer are busy peddling homages to the man’s career. I’m certainly guilty of it too, though I wrote mine back in August. I had contemplated making this latest edition of TWOL my ten favorite odes to LD, but honestly it just felt like people making the same points over and over. So I scrapped that concept, however I did still manage to include my favorite of the bunch in link #1 below. Nestled below that? A smattering of some of the other excellent reads I’ve come across in the last week and a half. Enjoy the links, enjoy Landycake’s last ever match in national team colors, and prepare yourself for a full run down on the #NewCrew event in Columbus last night in the next day or so.